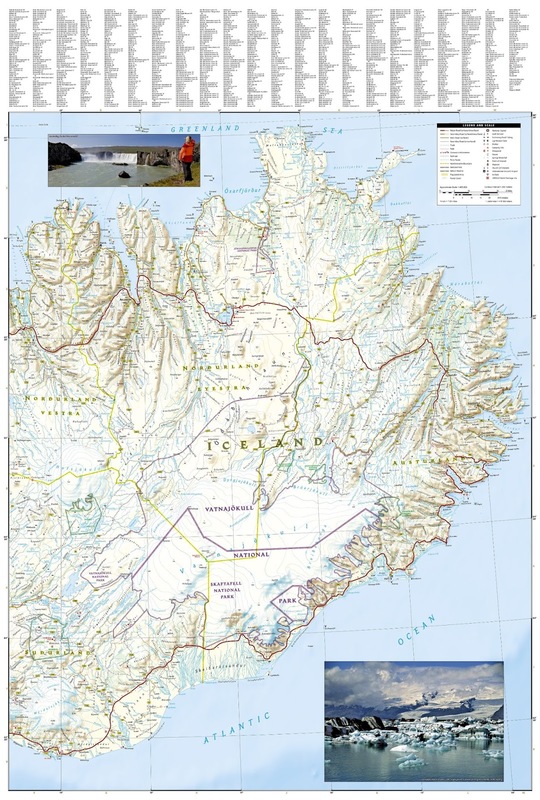 Let National Geographic’s Iceland Adventure Map guide you as you discover the pristine nature and unique scenery on this Nordic island. 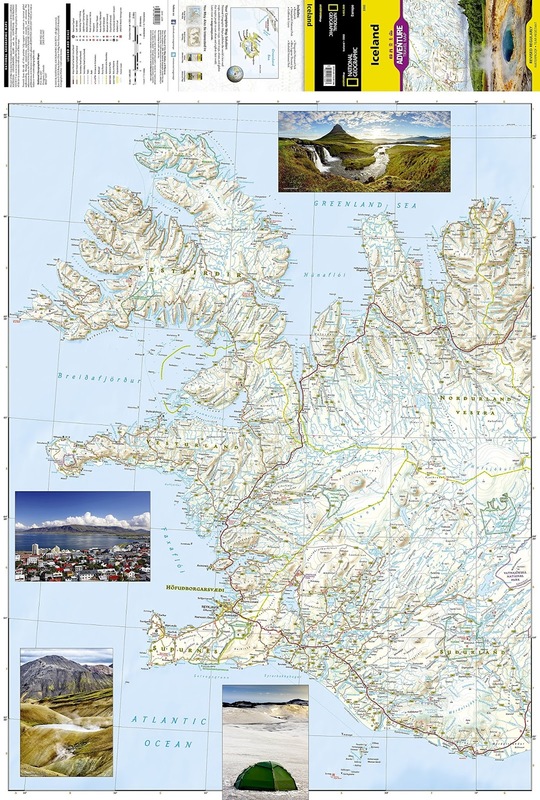 The expertly researched map, with its accurate and detailed information, is designed to meet the needs of adventure travelers. 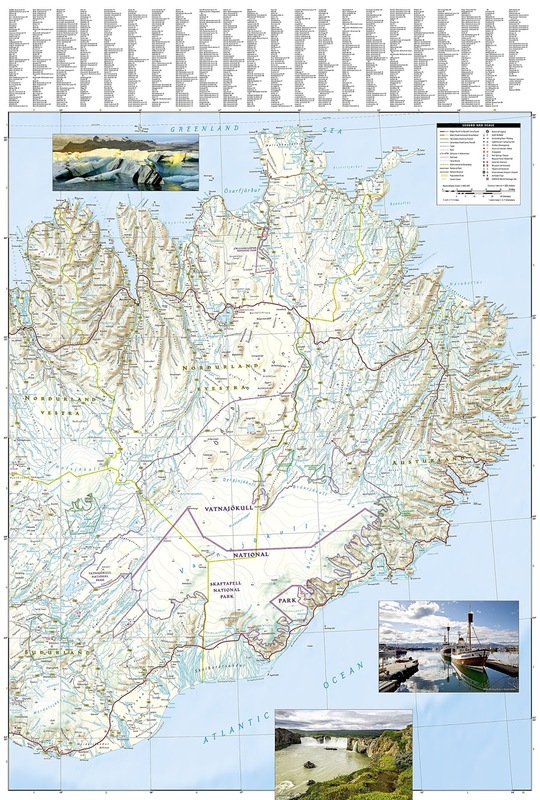 In addition to a clearly marked road network, with distances and destinations of both major and main roads, the travel map also delivers an abundance of specialized content not found in traditional road maps. An index of cities and towns will help you arrive at your destination quickly. Recreational, ecological, cultural, and historic points of interest, as well as secondary roads, remote tracks, secluded paths and ferry routes, will aid in your exploration both on and off the beaten path. 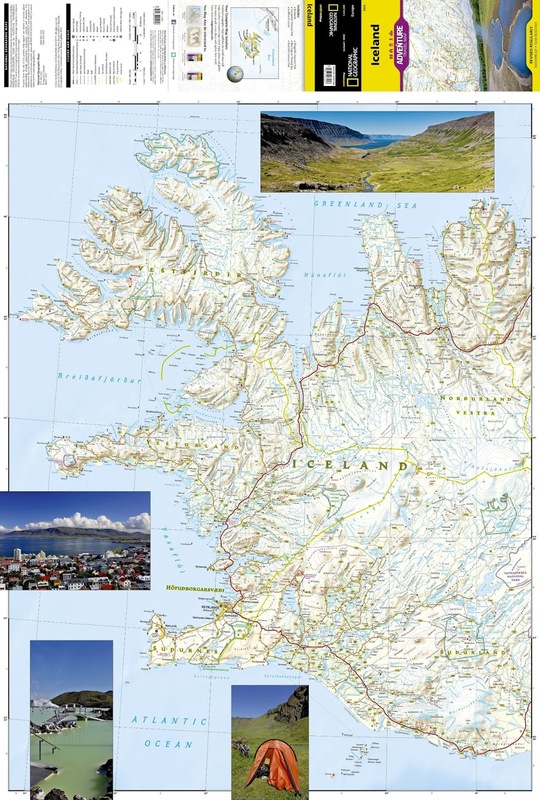 Every Travel Map is printed on durable synthetic paper, making them waterproof, tear-resistant and tough — capable of withstanding the rigors of international travel.